BNP Paribas Real Estate launched with Legrand the world’s first connected residence. Called “Issy Préférence”, this intelligent building is composed of several housing at Issy-les-Moulineaux, near Paris (France). 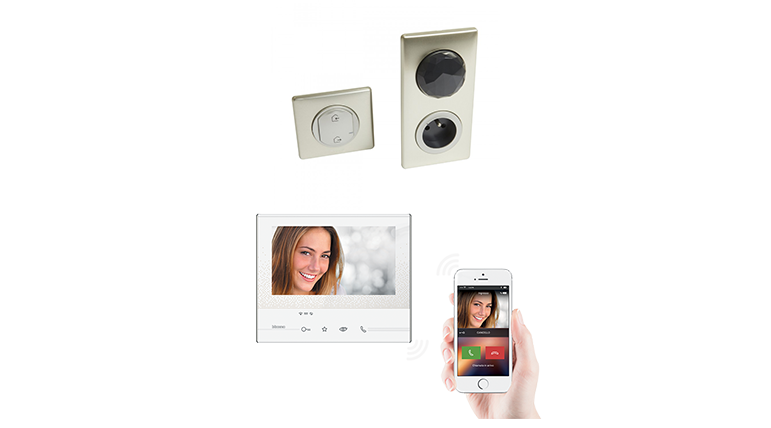 For plugs and switches, the solution Celiane™ with Netatmo had been selected. Those devices allow the users to manage their lightning, rolling shutters and so on. Thanks to an application, they can program scenarios and monitor their real-time power consumption. The connected Classe 300 is the video door entry proposed for all inhabitants. If somebody rings at the door, the user is able to see and hear directly on a smartphone or a tablet the person standing in front of the door, even far away from home. If it is someone he knows (his child or the babysitter for example), he can grant access just with a click.